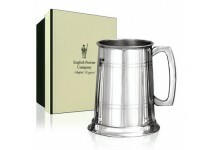 Perfect for a special someone who has a penchant for beer and ale, or for the marking of a specia.. 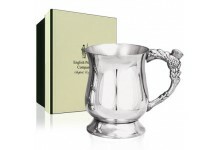 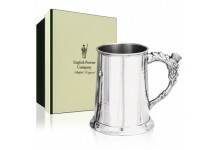 There are few tankards which evoke feelings of beauty, history and Scottish pride better than thi.. 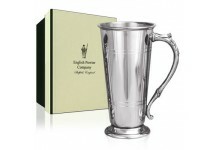 In the modern world where everything seems to be becoming more fleeting and disposable, the very .. 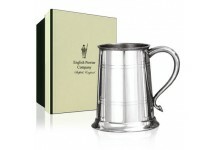 The very best gifts for any occasion are those which have a bit of thought put into them, to make.. 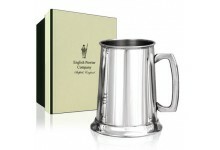 If clean lines and elegance are what appeal most to you, then this outstanding one pint pewter ta.. Perfect for a lover of beer, ale or cider, Claymore Engraving Company’s unmatched range of tankar.. 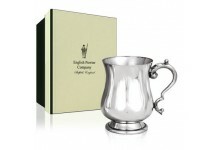 When it comes to producing the highest quality and most eye catching pewterware there is no one t.. 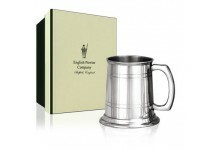 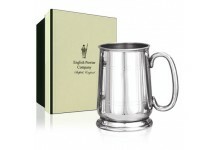 The straight body of this outstanding half pint pewter tankard is beautifully complimented by the..
Claymore Engraving Company are proud of their long history and tradition within the pewterware in..
Claymore Engraving Company is a world-renowned leading manufacturer of Pewterware. 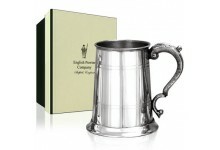 All our pewter..
Our range of tankards is designed to offer something for everyone and if your taste is for minima.. 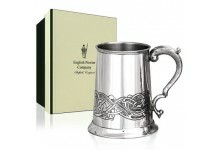 Sometimes trying to be too clever and intricate can be counter-productive, and keeping things sim..